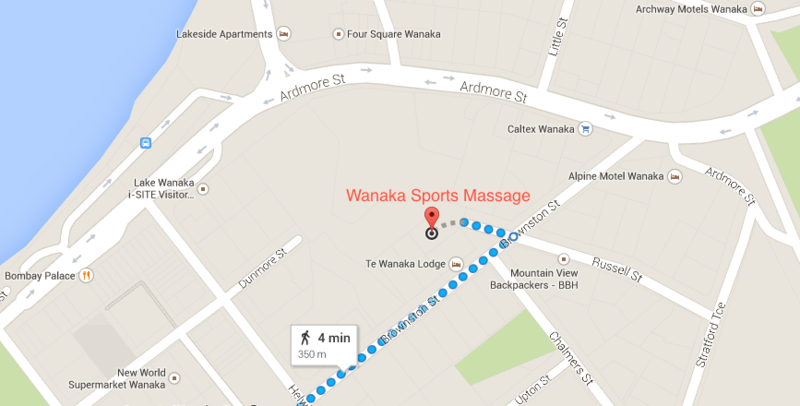 Sports Massage in Wanaka | Massage Wanaka New Zealand, clinic massage, mobile massage, sports massage, therapeutic massage, relaxation and deep tissue massage. Have a Massage in Wanaka, whether you are one of Wanaka's competitive athletes or a professional suffering from OOS, there are a number of maintenance issues and injuries that come with being the best at what you do. We can help you prepare for the event of your life, recover from it, or maintain the great shape you are in already. That's why we will also refer you to other modalities such as physiotherapists, osteopaths, chiropractors, acupuncturists, neuro muscular specialists and sports doctors. OOS or Occupational Overuse Syndrome. RSI or Repetitive Strain Injury. Headaches caused by muscle tension.